What a "cool" book Lucinda. I must find a copy for my cookbook collection! 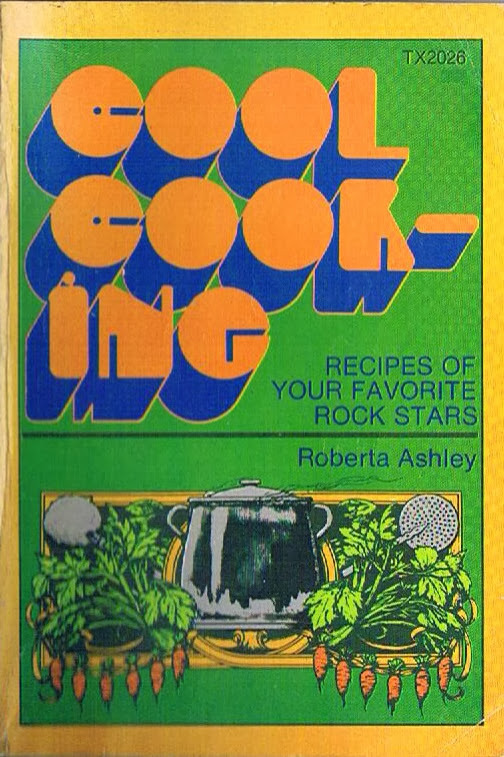 We do love those "celebrity" cookbooks. Check out Singers and Swingers, too. Five years earlier she also did "Singers and Swingers in the Kitchen". Sadly, I own neither. We posted on Singers and Swingers! Scholastic should bring back this series.